A group of professional Irish Chefs from the Northwest of Ireland have come together and founded a new Regional Culinary Team which intends to compete as an independent Culinary Team at Hotelympia, London, next week. The Northwest Culinary Team comprises some of the top chefs from counties Donegal , Leitrim & Sligo who have all taken part, very successfully, in international culinary competitions in the past. Earlier this year the North West Culinary team took 4 Golds, 4 Silvers and 6 Bronze Medals at the Chef Ireland International competition held in the RDS Dublin. From this achievement was born their desire to enter a team into one of the world’s most prestigious culinary competitions, Hotelympia. Hotelympia is the UK & Ireland's largest hospitality and food service event and the most important event of 2014 for people involved in the hospitality industry and the Salon Culinaire is at the centre of Hotelympia for all chefs. Over 8,000 chefs visit the event and for many, the three different sections of Salon Culinaire are the principle reason for their visit. Hotelympia is a world-class culinary competition and the largest of its kind in the UK & Ireland consisting of three elements: ﬁne dining restaurant La Parade des Chefs, stunning culinary creations in Salon Display and the live competition thrills of the Live Theatre. La Parade des Chefs is the fine dining experience at the very heart of Hotelympia, where competing teams of chefs from around the world cook for visitors and their guests. The newly formed Northwest Culinary Team say they are determined to win La Parade des Chefs! "We have about 25 members in the complete team between the 8 main Exhibition Chefs and the backup team. These are both young & senior men and women who want to promote the local region in terms of tourism and in particular our regional food," said Gabriel McSharry, the Team Manager. "We believe that we have the best quality food in the world produced locally and at our fingertips and we want to expose this great food product to the rest of the world. Our shores contain an abundance of beautiful seafood, sea vegetables and a host of other marine foods. Our fields are filled with wonderful organic fruit and vegetables." "We are looking forward to competing as an international culinary team at Hotelympia London next week and we look forward to putting our skills and knowledge, as professional Chefs, to the test, without fear on the world stage!" said Joe Clinton. "We will take this opportunity to promote Ireland and our North West region which will hopefully create more tourism and hospitality jobs in our region." You can Follow the team at @NWCulinaryTeam on Twitter as they will be Tweeting as they go, Live from London. Best of Success guys! 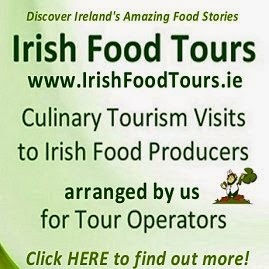 Kinsale Good Food Circle want your help to find the best chowder chef in Ireland. A representative from each of the 32 counties will compete for the title of “All-Ireland Chowder Champion” at the 4th Annual All-Ireland Chowder Cook-Off 2014. Building on the huge success of last year’s Chowder Cook-Off, Ireland’s gourmet capital is pleased to announce that this year’s event will take place at Acton’s Hotel, Kinsale on Sunday 13th April from 2pm to 4pm. Everyone attending the event will have a chance to vote for their favourite chowder-chef! 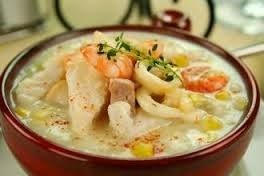 The All-Ireland Chowder Cook-Off will feature 32 professional restaurant chefs, fishermen and makers of commercial chowders, each selected to represent their county, in competition for the title of All-Ireland Chowder Champion. The All-Ireland Chowder Cook-Off is the highlight of a two day Family Festival that will take over the streets of Kinsale on Saturday 12th and Sunday 13th April. This popular annual event sees the town transformed into an open-air street market, with food stalls and family fun on every street, quay and open space. Local and visiting food businesses will offer samples and take-home food for under €5, and there will be food and fun for all age groups. Members of the public will be the judges in the All-Ireland Chowder Cook-Off. 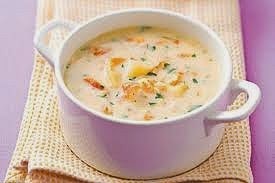 Everyone will be given a voting card at the entrance, which entitles them to sample all chowders from the individual stalls, before casting their vote for the All-Ireland Chowder Champion 2014. Will the winner be the richest, creamiest chowder, or will the prize go to a spicy concoction with a hint of chilli? You the public will decide - Tickets are €10 each, making it an unusual and affordable Sunday lunch option! Competition among chefs is keen. The winning chef will not only be crowned All-Ireland Chowder Champion, but will also receive a customised trophy and be invited to take part in the Great Chowder Cook-Off in Newport, Rhode Island, Kinsale’s transatlantic twin town, next summer. The 2013 winners, The West Bar, Westport, Co Mayo will represent Ireland in the prestigious competition in June. 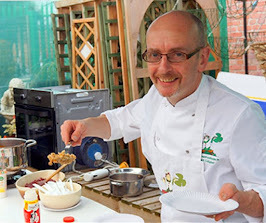 County Donegal, for example, is being represented by Chef Joe Clinton and he's heading down to Kinsale for the All Ireland Chowder Cook-Off on the 13th April after he won the Donegal regional final. That competition was organised by the Food Coast division of the Donegal County Enterprise Board and was held during last summer's A Taste of Donegal Food Festival. 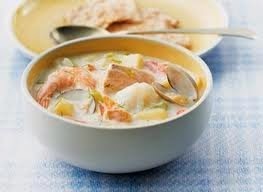 Joe's award-winning chowder is an great example of the finest locally sourced seafood produced today in county Donegal. 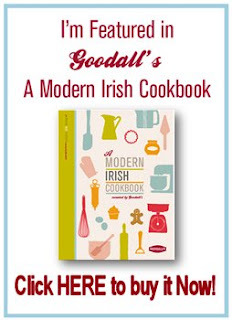 Ingredients include Drowes River Line-Caught Salmon, Mountcharles Smoked Cod, Northwest Atlantic Haddock, pearls of Glencolmcille Crabmeat, Killybegs Line-Caught Squid, Inver Bay Mussels & Clams, Dunkineely Prawns & Baby Shrimp. 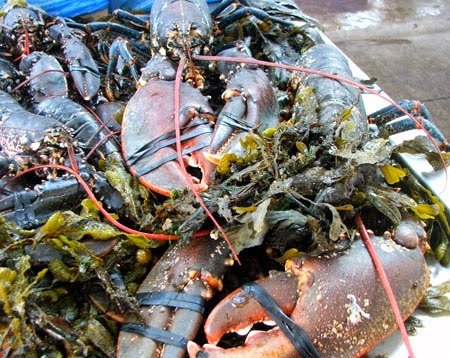 The recipe also includes a secret mix of Donegal Sea Vegetables that he has specially selected. His homemade butters are flavoured with his own Dill & Lemon balm and locally caught lobster. To compliment his chowder, Joe is serving Dillisk Scones & fresh herb breads. The 4th Annual All-Ireland Chowder Cook-Off 2014 starts at 2pm at Acton’s Hotel, Kinsale. The Tickets (entitling holders to samples of all chowders) are only €10 each or €25 for a Family Pass and are available at the hotel door. 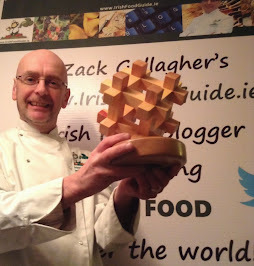 Danny Fitzpatrick, chef-owner of Fitzpatrick’s Bar and Restaurant, Dundalk has been crowned All Ireland Chowder Champion 2014 at the 4th All Ireland Chowder Cook-Off, sponsored by Clona which took place in Kinsale on Sunday, 13th April. Situated on the Island of Inishbofin, off the west coast of Connemara in Co. Galway, the award-winning Inishbofin House Hotel & Marine Spa is set to become the newest destination venue for food-lovers as celebrated chef Raymond McArdle has just become their as their Head Chef Consultant. 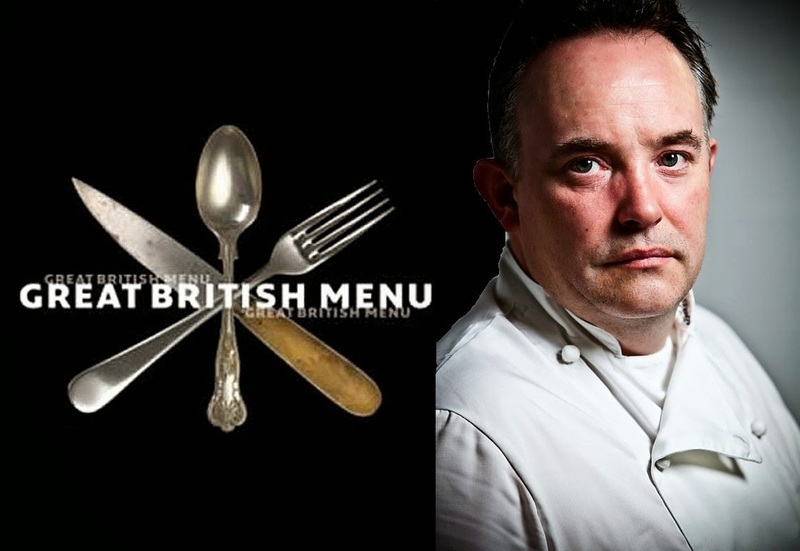 The Great British Menu star, who is set to star in Series 9 of the show on BBC2 all next week, has planned a Wild Tasting Menu to launch the Hotel’s reopening for summer. Inishbofin, which was last year voted as one of the top five places to visit in Ireland, will now draw food lovers from Ireland and beyond with both Raymond and new head chef Taidgh McDonald working their culinary magic. 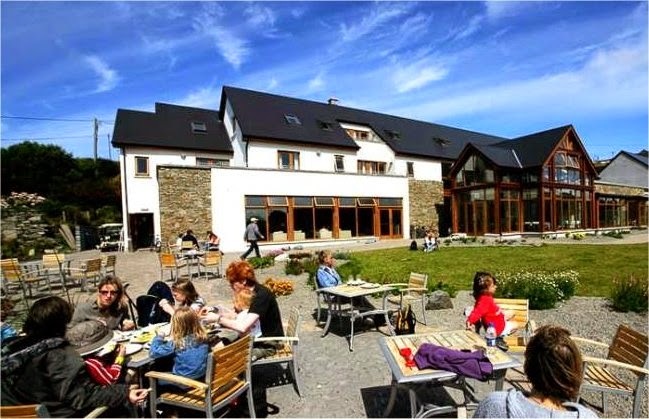 Inishbofin House Hotel have reopened their doors for the summer and are delighted to have Raymond as their Head Chef Consultant. His role will be to work on developing the style and menus and ensure that the right staff are working in the restaurant. Raymond started out his career as a trainee chef with Paul Rankin and Robbie Millar at Roscoff Restaurant in Belfast, he then moved on to work with Michael Deane for seven years progressing through the ranks to become Head Chef at Deane's Belfast, where he assisted in obtaining the Michelin Star award in 1996 as Michael's second chef. Raymond worked as Head Chef in the Nuremore Hotel from 2001 to 2011 with Inishbofin House Hotel’s General Manager Niall Coffey. It was during this time that they propelled the Restaurant, now highly successful, to 3 AA Rosettes, an accolade currently held by only one hotel in Ulster. He is now running his own successful restaurants in Belfast, Warrenpoint and Tyrone, including the very popular Restaurant 23 at Balmoral, Warrenpoint. Chef Taidgh McDonald is also an exciting addition to the hotel, having worked in Richard Corrigan's two restaurants in Mayfair, London & Thornton's restaurant, St Stephen’s Green, to name but a few. Taidgh will be the head chef in the restaurant, adding both his experience and culinary flavour to the mix of talented team put together by General Manager Niall Coffey. 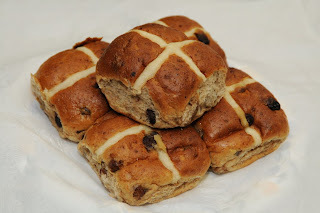 The Hotel offers guests friendly service, delicious locally sourced produce in the restaurant, traditional Irish music sessions in the harbour view bar and a selection of luxurious bedrooms with spectacular sea views. 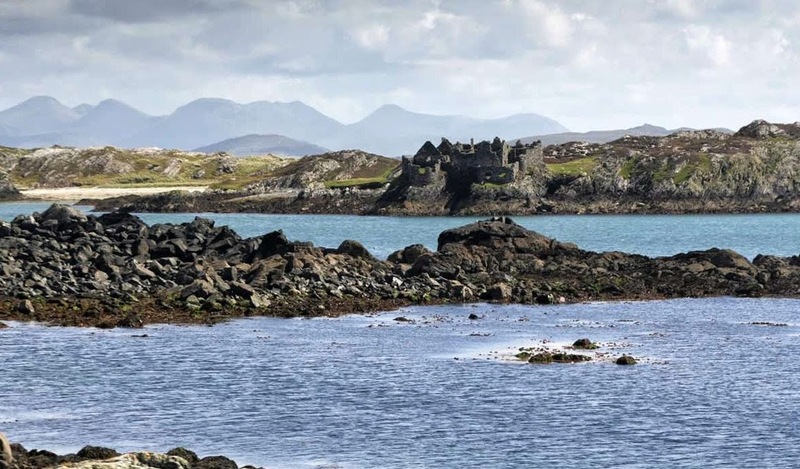 Inishbofin House Hotel also has a Marine Spa with many relaxing treatments to choose from. It is an oasis of modern luxury and provides a perfect island getaway for families looking to rediscover nature or couples looking for a romantic break away from it all. This hotel is a perfect destination for those that love to relax somewhere quiet in comfort and luxury. You can follow Raymond McArdle on Twitter at @mcardle_23. 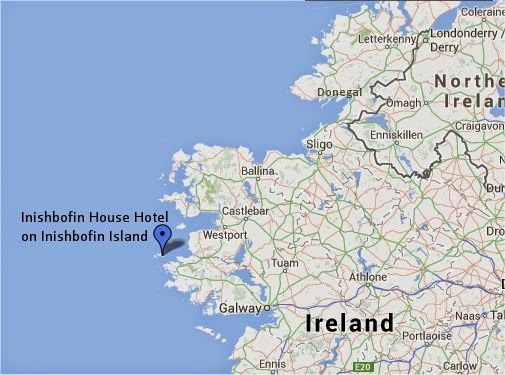 For more info on Inishbofin House Hotel see www.inishbofinhouse.com.